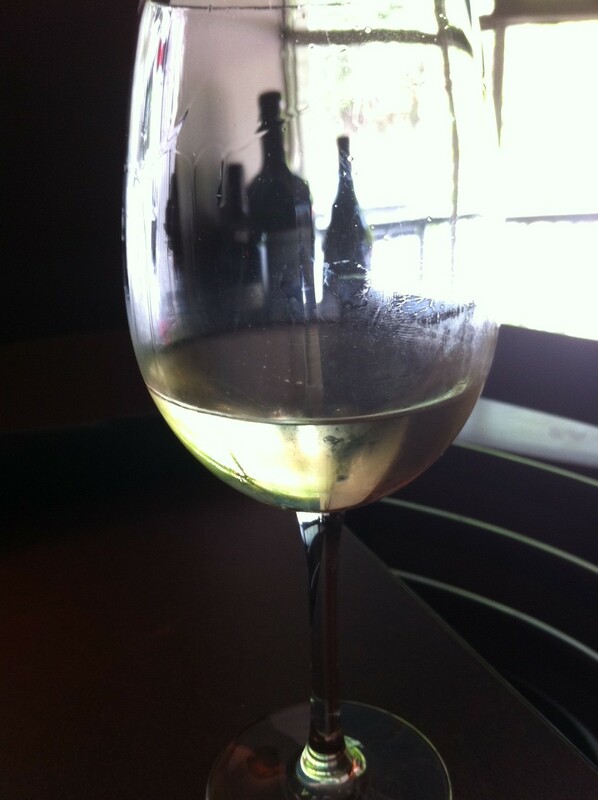 Gen 5 Chardonnay, 2010 Lodi | the wine snob. It’s been a minute since I had a Cali Chard that I really flipped over. 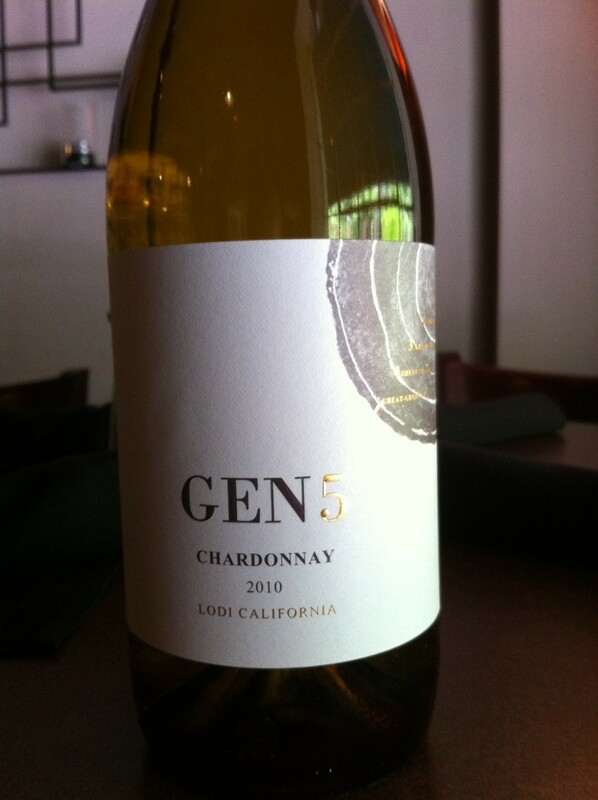 Introducing… the Gen 5 Chardonnay from Lodi! Nowadays, I feel that I’ve picked up on a slight stigma against Chardonnay, especially those from California. Almost like it’s uncool to like it. It still sells well, but the millenial generation, specifically, tends to perceive it as being lame. Their Aunts and Grandmas love Chardonnay, and they’ve had one too many poor, manipulated, over-oaked, cheap Chards at an art opening or gathering that chances are came out of a jug. Truly, if I had to name one grape of which there is entirely *too much* of poor quality in existance, it would be Chardonnay. I don’t often want to spit wine out… but I’ve had a couple Chards in the past that I’d sooner take a razor blade to my tounge than drink again. Well, the picture doesn’t do it a ton of justice, but it really is a beautifully clean and clear wine. Maybe it’s because Gen 5 is a certified Sustainable winery? Perhaps. I would love this wine even if I didn’t know that about it, but it’s always awesome to hear that a winery is committed to planet Earth-friendly farming and policies. Lodi actually has it’s own set of “Rules” and standards for Sustainability. Yet another reason I need to visit that part of California- the Lodi area seems like a community with a sense of togetherness. Pretty cool. So what’s the best part of this wine? Well, it only costs $13! How’s about that. This speaks volumes about this wines awesomeness, because I find that wines labelled as Sustainable are often over-priced. They could probably sell it for $15 and no one would question it. Sustainable? Sure, I’ll pay $15! Actaully, it’s definitely worth $15. But how nice that it’s $13! You can try it at the Wine Sale, TOMORROW! Saturday, August 27th from 12-2 at Cellar on Greene. Rather weak wine trying to be a cheap burgundy style but failing the test. thanks for sharing your opinion, AZfatcat. How was that glass of haterade you had this morning?